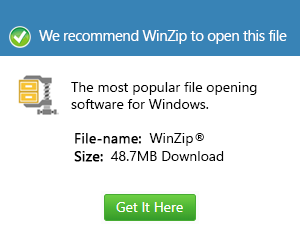 What is a mint file and how do I open a mint file? The content of a Linux Mint installer file includes source code developed to start the installation process for the Linux Mint OS distribution package. These Linux Mint installer files are integrated with encoding standards used for the MINT file format and are compiled with encoding specifications used by the Linux MINT installation package. These Linux Mint installer files are affixed with the .mint extension, and Linux Mint is an operating system with an easy to use GUI (Graphical User Interface), and an elegant GUI design is also incorporated in this Linux OS distribution. A Linux Mint installer file also consists of other developer files required by the installation package for the successful installation of the Linux Mint OS. These developer files among other associated files are initially decompressed, stored in the appropriate directory where the installer package is stored and executed to start running the installation process. This means these Linux Mint installer files are also implemented with compression standards integrated into these Linux Mint OS installers.